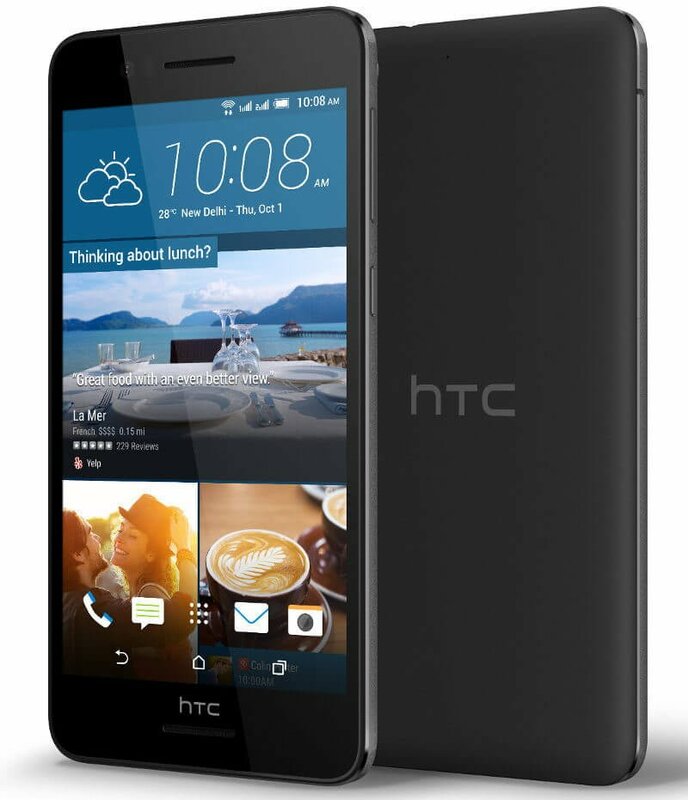 HTC has launched yet another mid-range smartphone in India, the HTC Desire 728G, for Rs. 17,990. 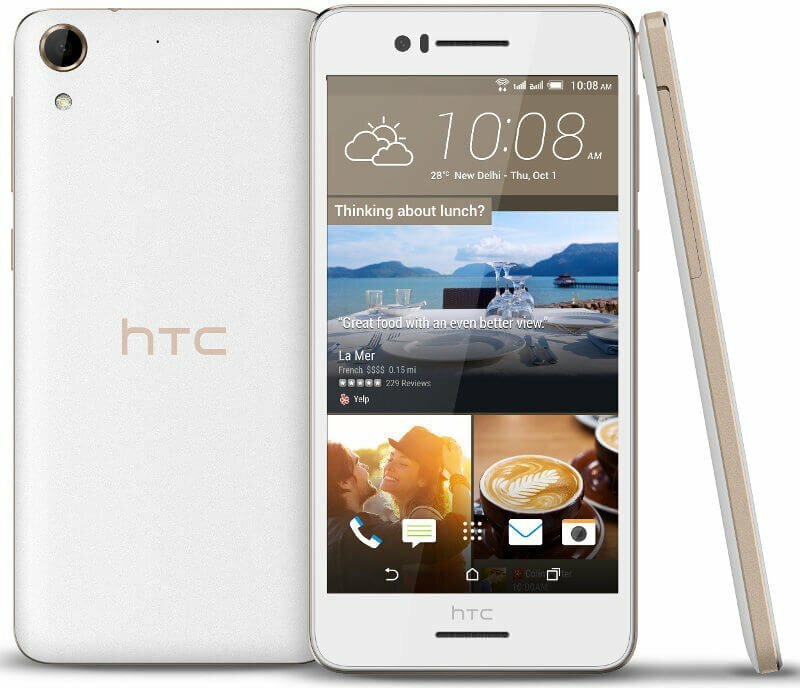 It is a slightly different variant of the HTC Desire 728 Dual SIM, which was released in China a few days back. This variant features a 64-bit octa-core MediaTek processor and a dual-SIM card slot. It will be available in two colours – Purple Myst and White Luxury – from offline as well as online stores in the country. The Desire 728G Dual SIM runs Android 5.0 Lollipop with the company’s own UI enhancement, Sense UI. Sadly, the Taiwanese smartphone manufacturer hasn’t shipped this device with the latest version of Google’s smartphone operating system, Android 6.0 Marshmallow, something it did with the recently announce HTC One A9. It is equipped with a 5.5-inch HD IPS LCD display, a 64-bit octa-core MediaTek MT6753 processor, Mali-T720 GPU, 1.5GB LP-DDR3 RAM, 16GB of internal storage, and a microSD card slot. There’s a dual-SIM card slot, which can accommodate both GSM and CDMA SIM cards, but the connectivity has been limited to 3G HSPA+ speeds. However, the CDMA SIM would only work with the second SIM card slot. The device comes with a fairly large 2,800 mAh battery. In this day and age, I don’t know what made HTC think that consumers will accept anything less than 4G LTE speeds at this price. Moreover, with devices like the OnePlus X coming in with 3GB of RAM at the same price, the Desire 728G Dual SIM’s price seems like an overkill. Also, if you think that you are getting something better in terms of software, the device offers more than an year old Android 5.0 Lollipop. Give me just one reason why I shouldn’t buy Moto X Play instead of this overpriced crap? This is just a trick to raise their brand value,soon another HTC phone with same specs with LTE will come to the market,and people who avoided this phone for not having LTE will fall into that businesses trap!!!! This is just a trick to raise their brand value,soon another HTC phone with same specs with LTE will come to the market,and people who avoided this phone for not having LTE will fall for that phone,a kind of business trap for HTC fans!!! !